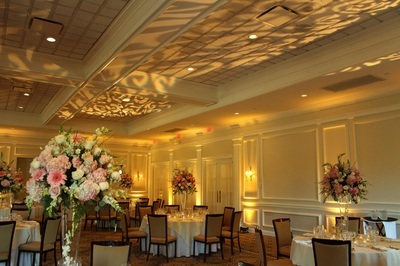 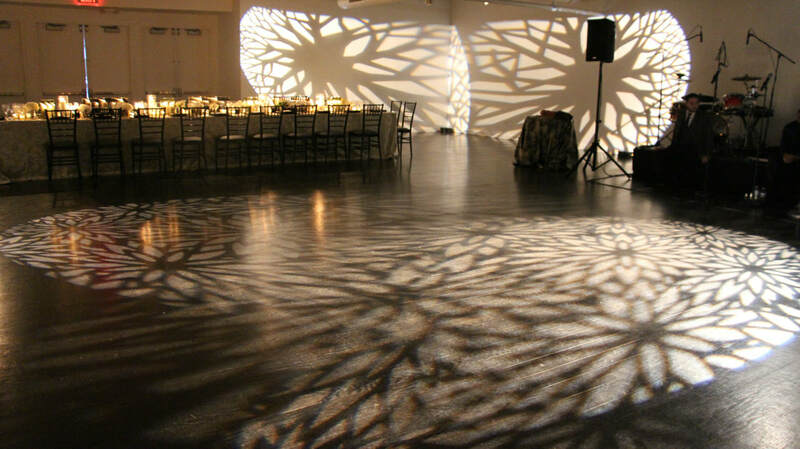 ​Textured lighting, commonly referred to as gobos, can transform a wall, floor or ceiling with a patterned lighting effect. Endless assortment of patterns and colors. 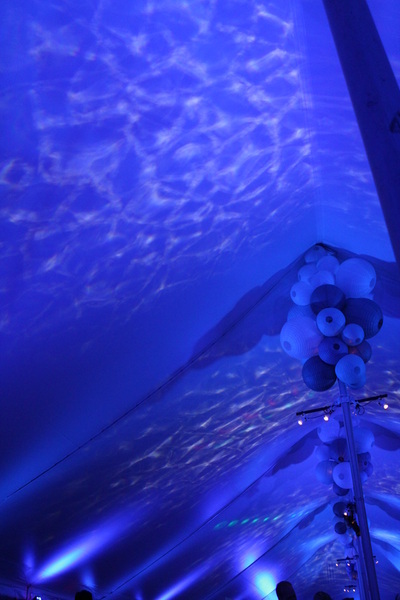 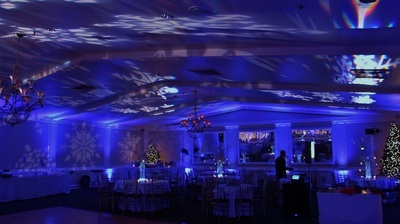 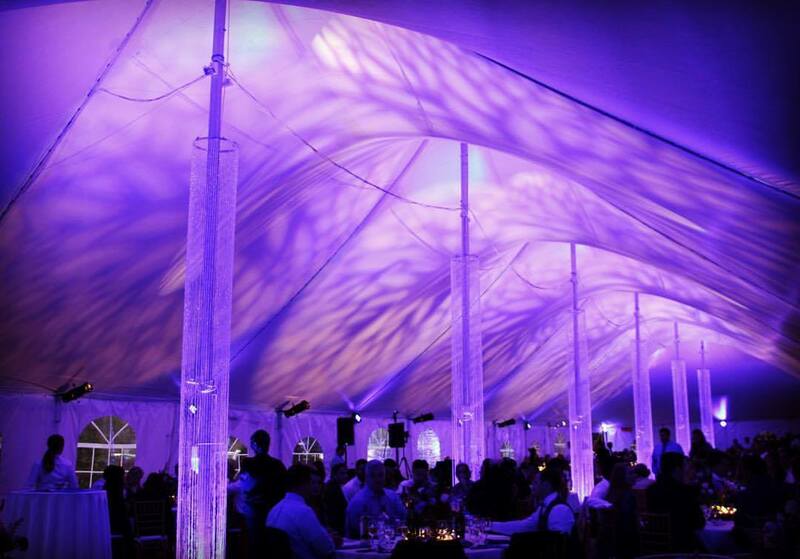 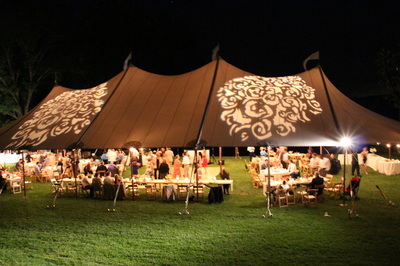 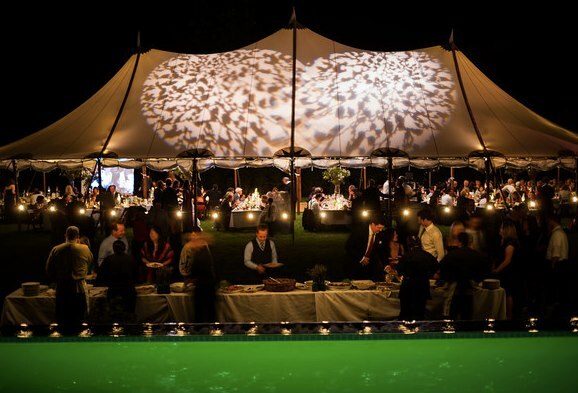 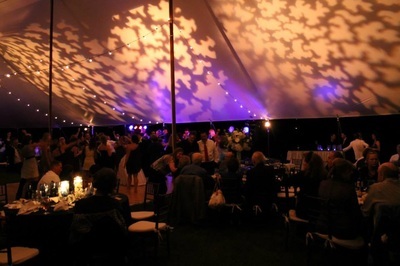 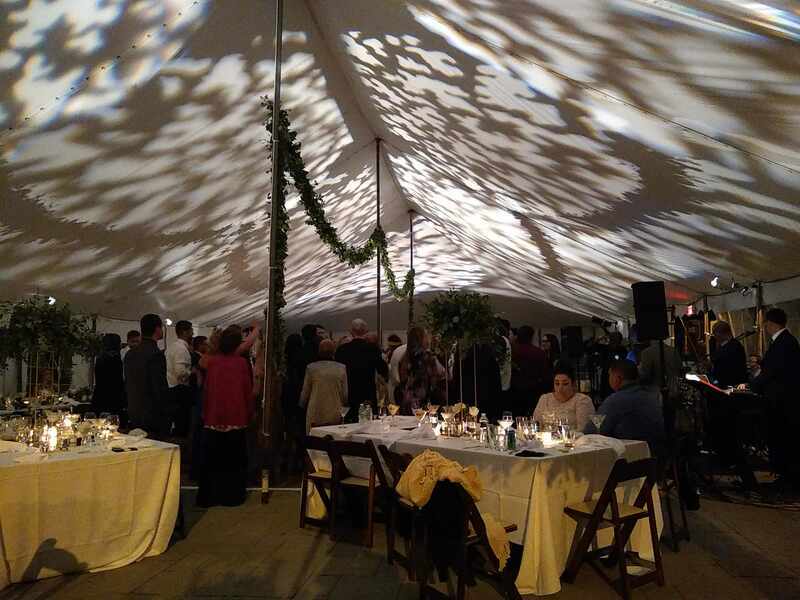 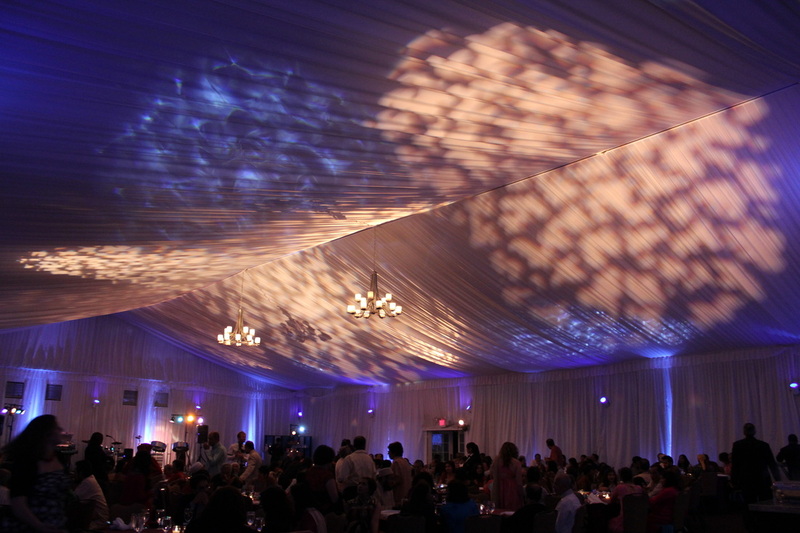 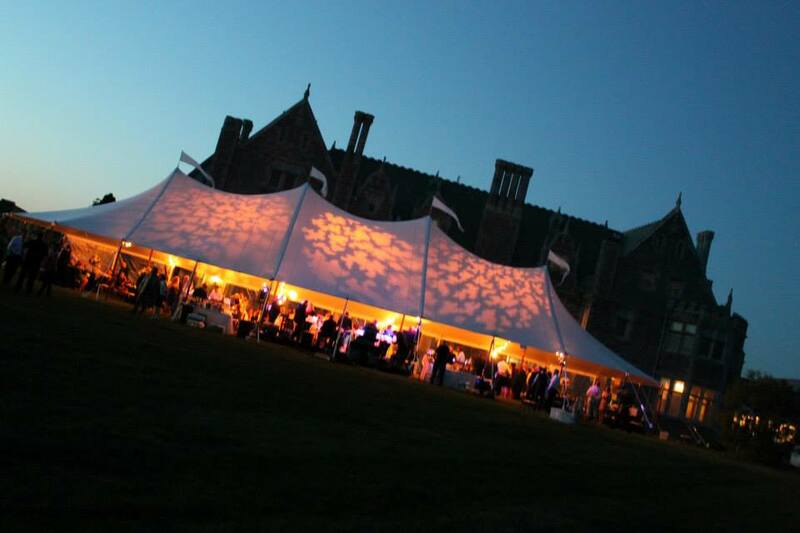 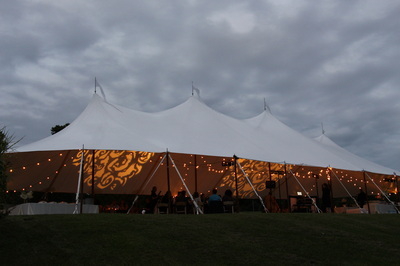 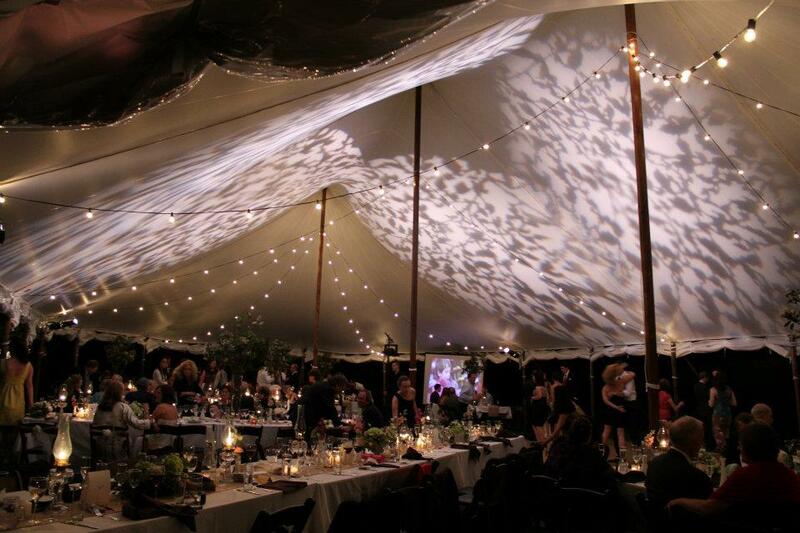 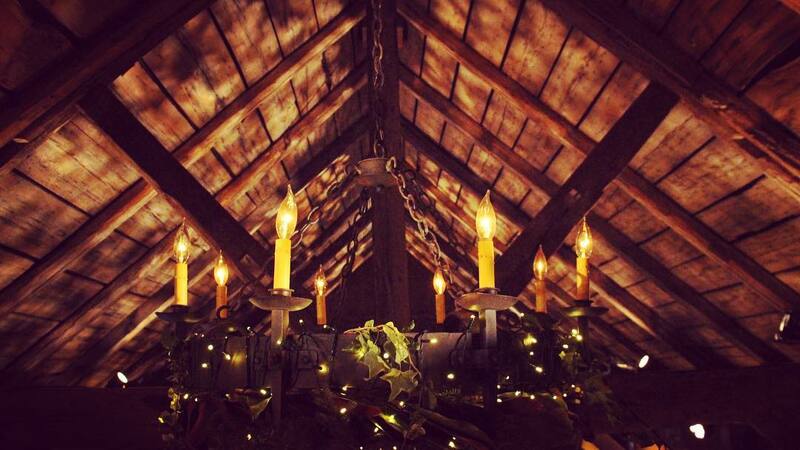 Great effect to dramatically transform a venue or tent! 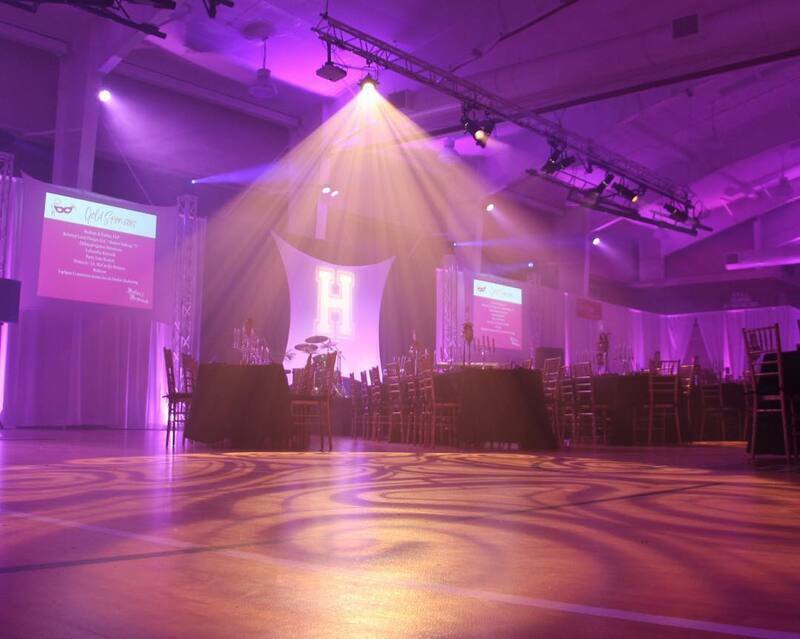 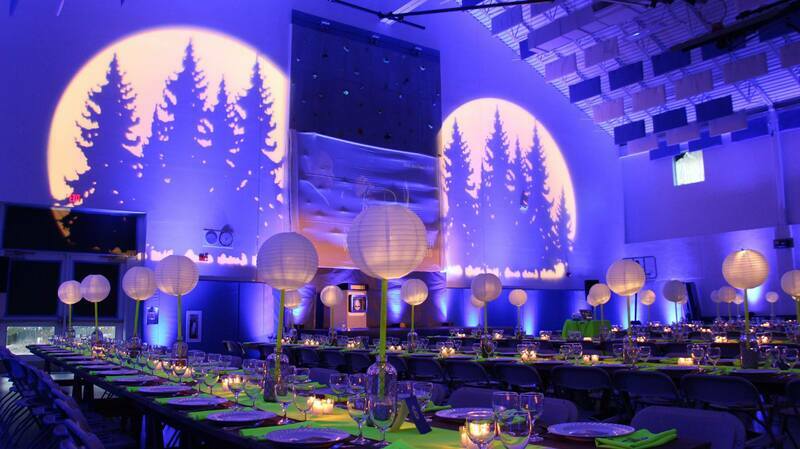 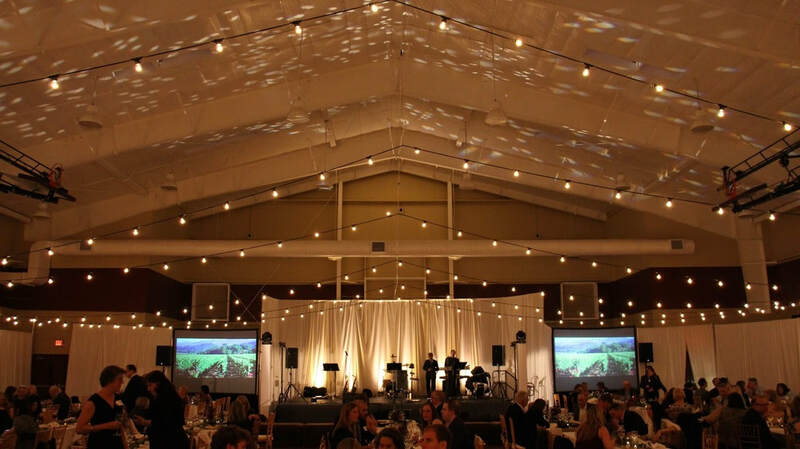 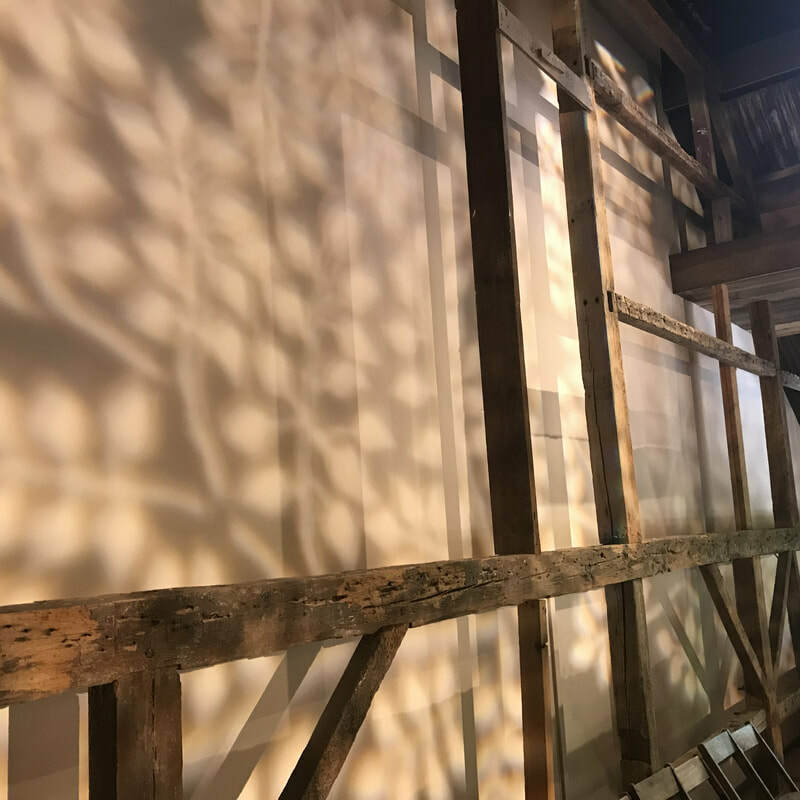 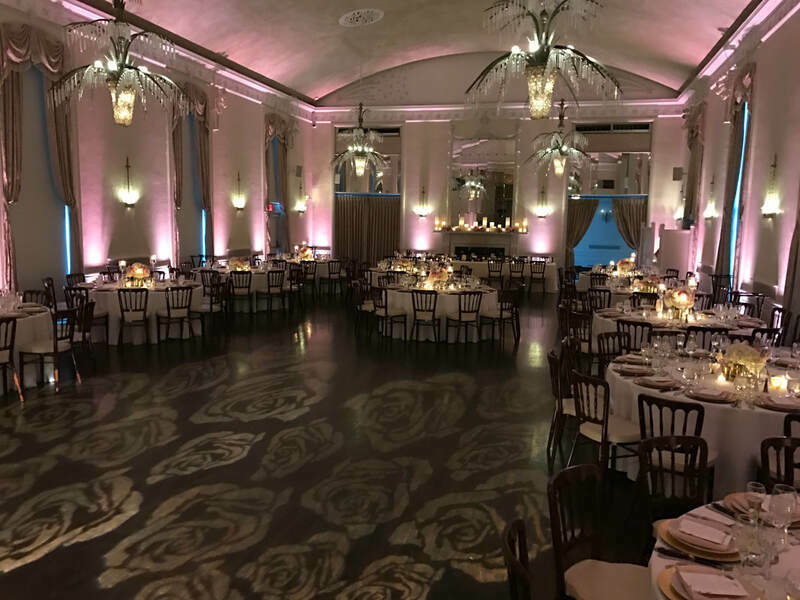 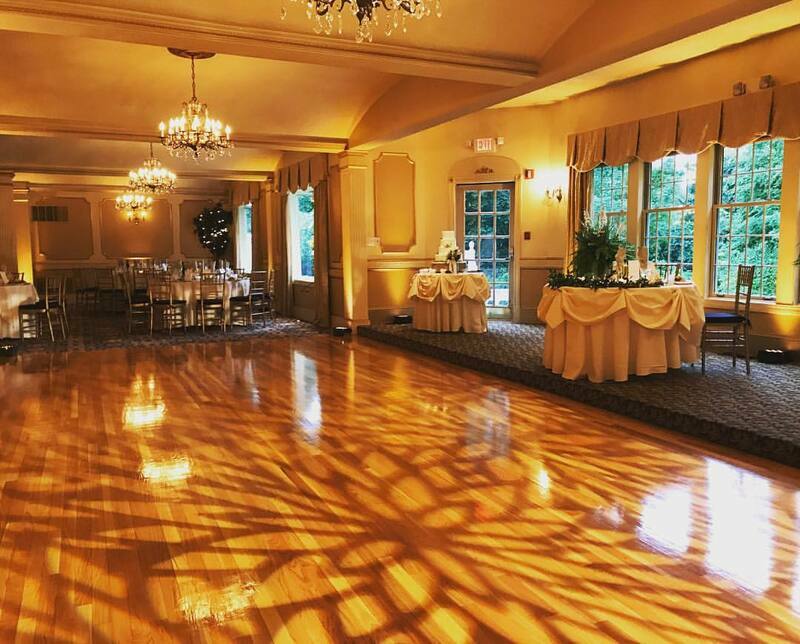 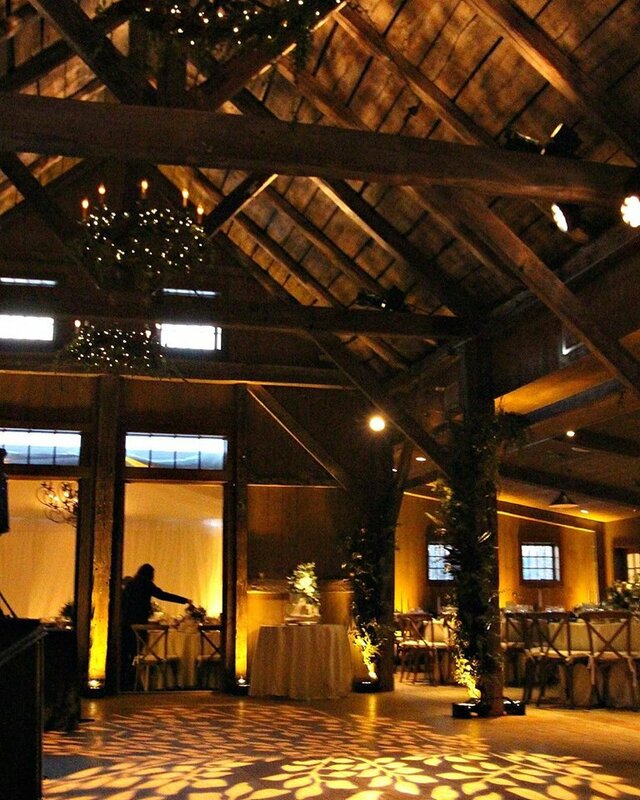 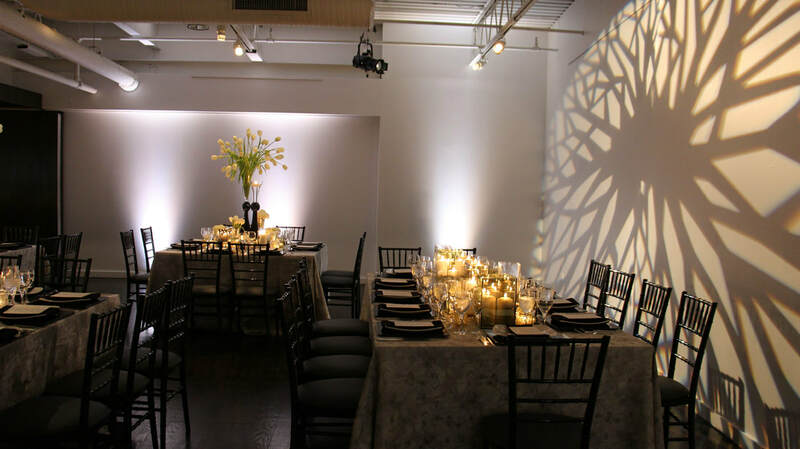 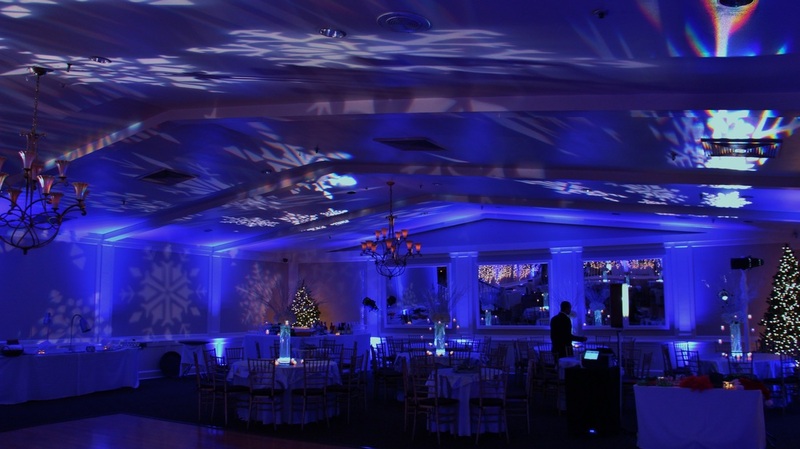 CLICK HERE to view our Gobo Library!